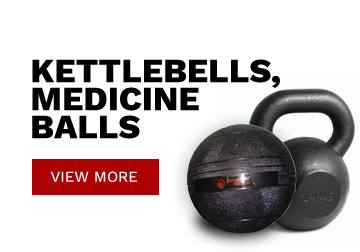 Southside Fitness is Australia’s Number 1 fitness, exercise & gym equipment retailer who can provide you with the best equipment for your budget and specific needs. We specialise in a range of gym, fitness, exercise and cardio gear suitable for home, corporate & commercial use. Southside Fitness was established in 2005 as a family owned and operated business. 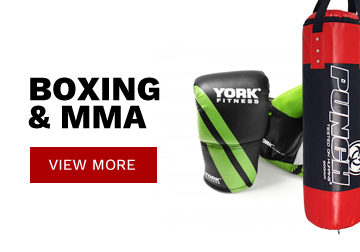 It has since grown into one of Australia’s largest fitness, exercise & gym equipment retailers. Our staff are highly qualified to answer any questions you may have and provide product information to make sure it is suitable to your specific needs and budget. We are sure to have a product that is right for you whether you are a beginner or a personal trainer, we will have something for you! 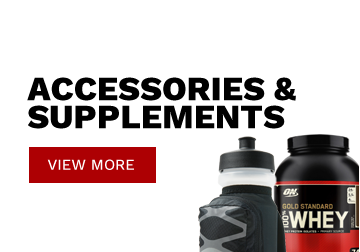 Unlike many other online stores, Southside Fitness has many retail outlets where you can actually view and try the products before you purchase. Our goal is to provide the best possible prices and the best possible customer service. If you need more information about a specific product, please contact us via email, phone or visit any of our stores and we will be willing to assist. We also have very competitive freight prices. Most products can be send anywhere in Australia. All products have freight prices attached, however, if you are unsure, or cannot find the information you are after, simply phone or email us and we will be willing to help you out. Gym & Fitness Store in Australia? Southside Fitness has a huge range of Exercise Bikes, Spin Bikes & Recumbent Bikes. We also specialise in Rowing machines, Treadmills & Elliptical Cross Trainers. 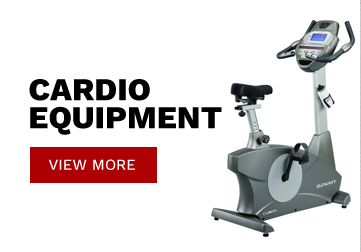 Stocking the best brands like Spirit, Sole, York, Horizon, Bodyworx, Kettler, Infiniti, Healthstream & Diamondback, we will surely be able to cater for all your Cardio Equipment needs. Not only does Southside Fitness have the best brands & biggest range, but Southside Fitness guarantees the best prices in Australia. 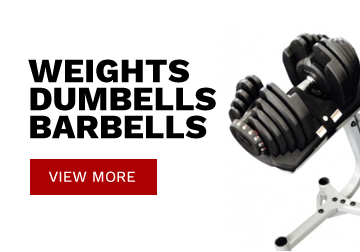 Southside Fitness is renowned for having the best Strength Equipment in Australia. With brands like Revolution, Bodysolid, Bodycraft, York & Bodyworx, its no wonder why we are regarded as number 1 in the Gym & Fitness industry. Our Strength range includes Benches, Power Racks, Smith Machines, Squat Racks, Home Gyms, Weights, Dumbells, Kettlebells, Barbells & much more. 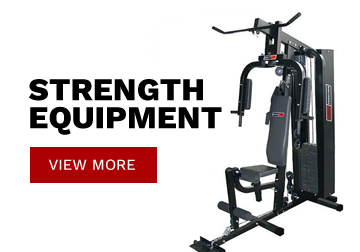 Southside Fitness also has the most comprehensive range of Commercial Gym Equipment available for viewing in our stores. 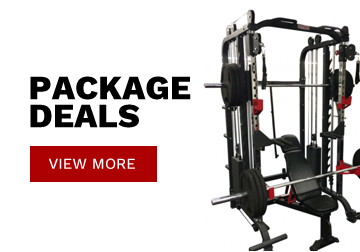 For the best quality Strength Equipment & the best prices, contact Southside Fitness now!